Barrakud Festival heads to Greece & Pag! Check our travel tips to make you even more tempted! Heard of Barrakud? Well, you should have. 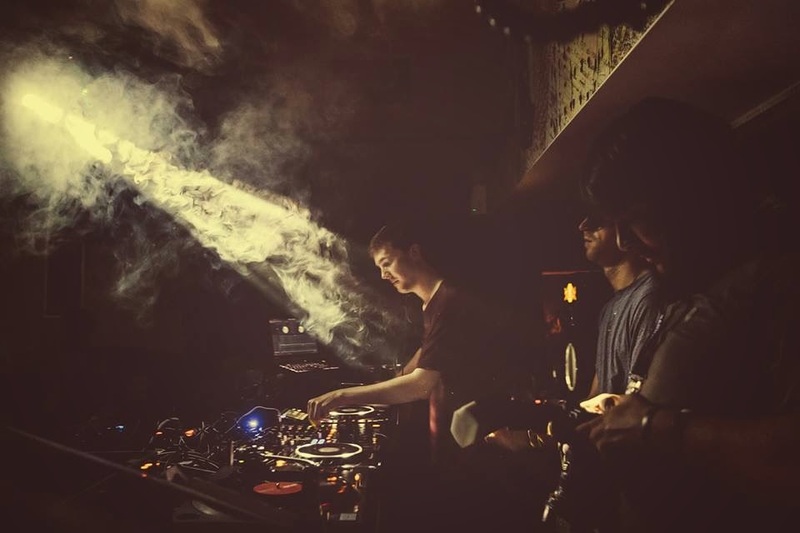 Barrakud is a dance-music festival that’s been gradually gathering steam over the last few years and is really about to blow up (we know everyone says that about every festival, but trust us – it’s true). 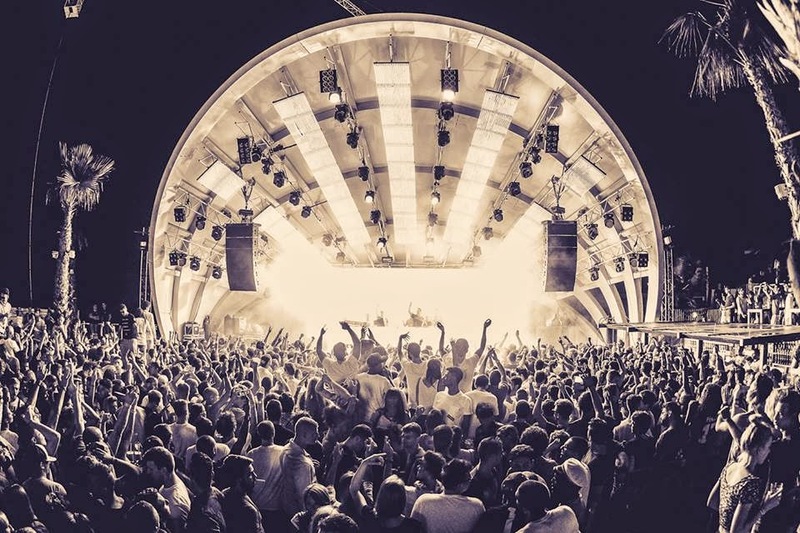 This year it boasts two events, with the likes of Lone, Scuba and Tiger & Woods playing the party in Greece and Dennis Ferrer, Maceo Plex & Sven Vath topping the bill in Croatia. Sounds pretty nice, no? We think so. I know what you’re thinking - we’d all like to jet off to a fancy foreign festival, but it’s a bit daunting isn't it? It’s all well and good booking your tickets – that’s the easy part – but then you've got flights, transfers and accommodation to worry about. It all seems a bit unnecessary. But, boy, is it necessary. Barrakud is no different. In fact – bearing in mind that Barrakud is actually two different festivals on two different dates – Corfu, Greece on July 29th and Pag, Croatia on August 8th – it’s even more of a headache. Before you shoot yourself in the head because life is far too complicated, we’re about to make it real easy for you. Greece is a popular holiday destination, no? I think so. That being said, it doesn’t make flights any cheaper. But in order to get to this festival, you’re probably going to have to fly. Unless you want to drive - but who on earth wants to do that. 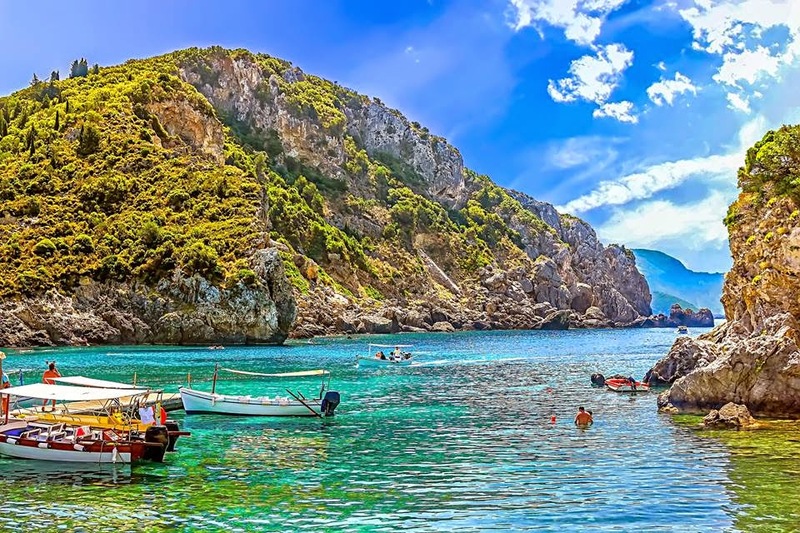 At present return flights from UK airports to Corfu arriving on the 29th and leaving on the 3rd are priced fairly reasonably – most range from £200-£250 – if you don’t mind too much where you fly from (most flights are from Luton and Gatwick). Greece is easy. You choose Corfu, you get on the plane, you get off – you’re there. Croatia however is a little more complicated. Not difficult by any means – there’s just a few more options, which to be honest is probably a good thing for you price-comparison buffs. The festival is in Pag – which has no airport. So you’re looking at a transfer regardless – get it? That’s happening. Nothing we can do. In terms of airports you can fly to, you’re looking at a few; Zadar, Dubrovnik, Ljubljana, Pula, Split & Trieste are all valid options with subsequent transfers to the festival site. Plus – at the time of checking – prices aren't too bad either. Most London airports will get you to one of the destinations listed above for between £170-£250 return, whereas if you’re planning to head to the sun from the North (no-one blames you) you can grab tickets from Leeds Bradford from £280 and Manchester from £232 – not too shabby for a week in the sun that we both know you desperately need. There you have it – plenty of options for the savvy travellers among us. Barrakud really is set to be one of the highlights of the festival circuit this year – and that’s no mean feat these days. Hit up our website below for more info on all this and more festival-ly stuff. If you’re interested – and let’s face it, who wouldn't be – in getting your Barrakud ticket for free, hit the link up below to enter our Facebook competition. Just a tag-your-mates-in-the-comments-section deal – no sweat.